Click here for tickets to see Sally Field at the Dallas Market Center on Saturday, September 22 at 7pm. Available September 25-- pre-order now to pick it up that day! Mary Kubica will be at Interabang on Wednesday, September 19 at 7pm. Click here to learn more! 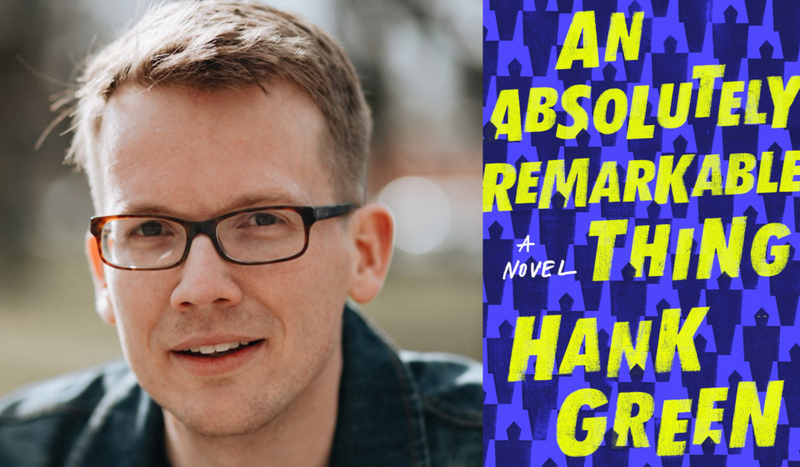 Andrew Gross will be at Interabang on Thursday, September 20 at 7pm. Click here to learn more! Dr. Joseph Abraham will be at Interabang on Sunday, September 23 at 2pm. Click here to learn more! Sarah Weinman will be at Interabang on Tuesday, September 25 at 7pm. Click here to learn more!